Save 15% with this coupon. Enter code QZEO8X6L at checkout. 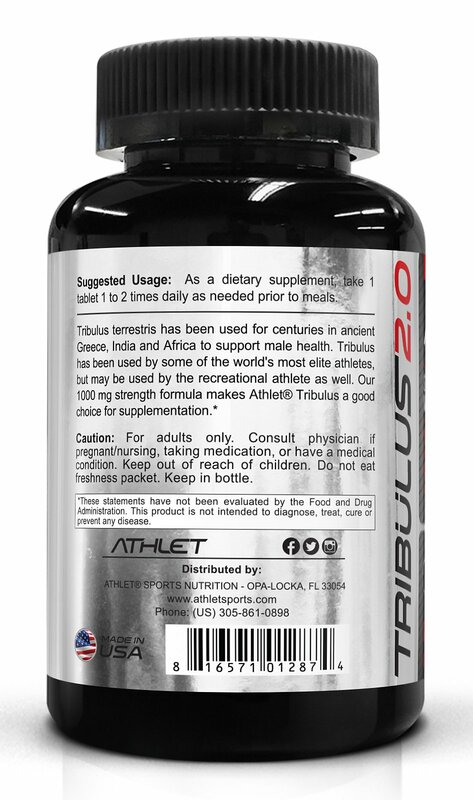 Tribulus terrestris has been used for centuries in ancient Greece, India and Africa to support fertility and rejuvenate the body. 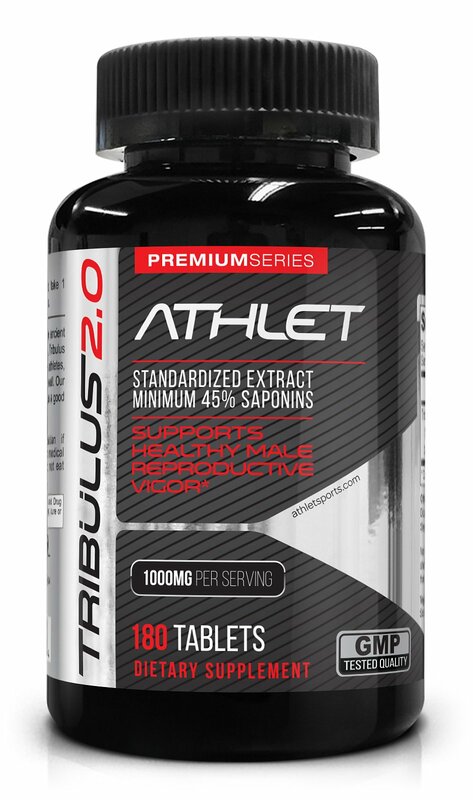 Recent scientific studies indicate that, although it actually contains no hormones, Tribulus helps to support healthy hormone production and male reproductive health. 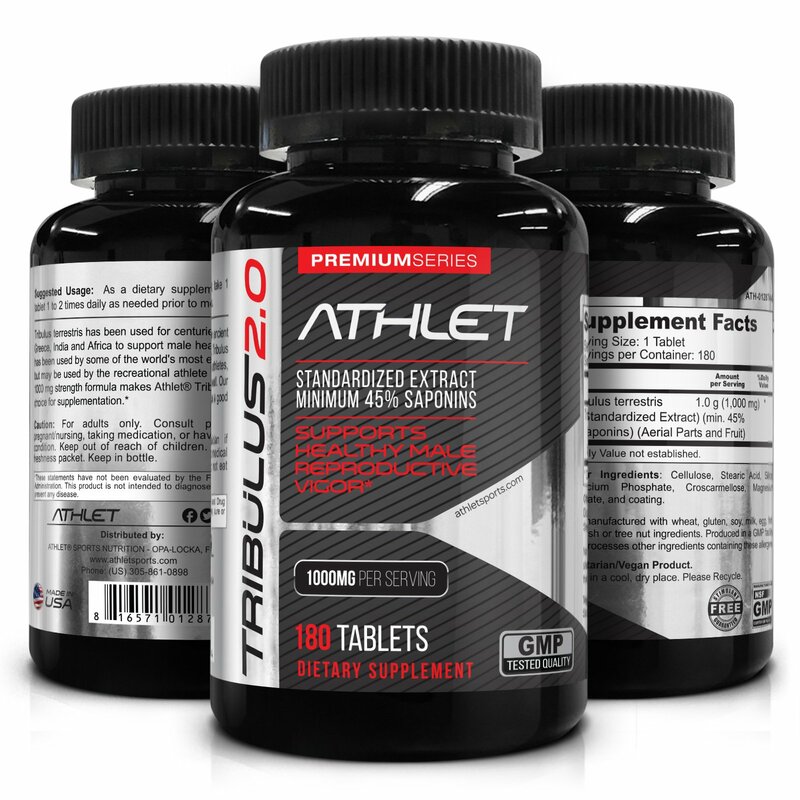 Tribulus has been used by some of the world s most elite athletes, but may be used by the recreational athlete as well. 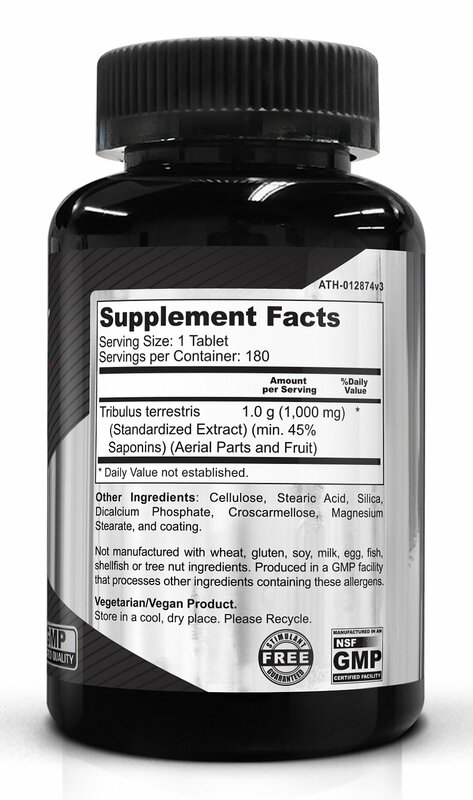 Our minimum 45% saponin content in this 1000 mg formula makes our tribulus one of the most potent formulas available. 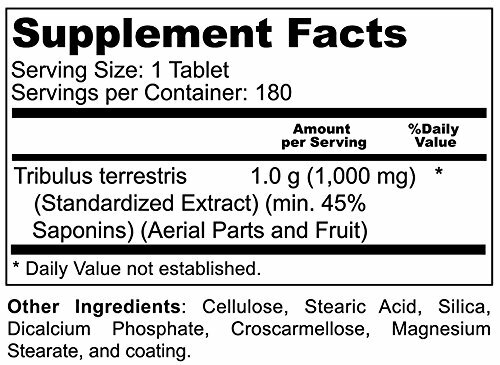 Don’t be fooled by claims of higher saponins on the market.